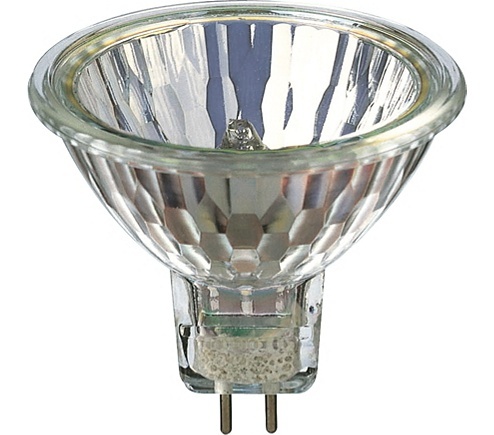 Low-voltage halogen burner in glass reflector. Ideal solution for small decorative fixtures; place your objects in the spotlight. 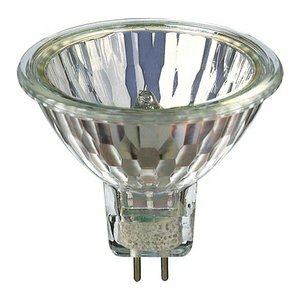 Cold light mirror coating prevents heat transfer to the object.